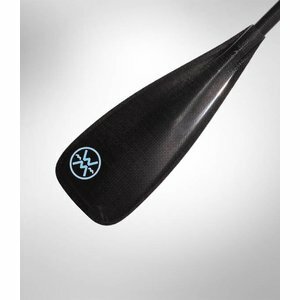 "Blade Size: 85 sq in","Length: 70-77.5 in"
"Blade Size: 85 sq in","Length: 74-81.5 in"
"Blade Size: 95 sq in","Length: 74-81.5 in"
"Blade Size: 95 sq in","Length: 80-87.5 in"
The Trance has all the balance and buoyancy but by using an advanced full carbon layup with staggering low weights. 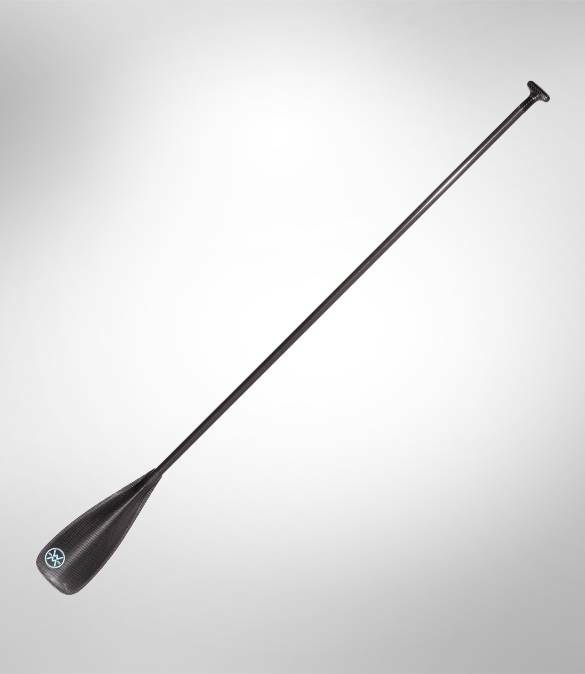 For the paddler looking to go further, faster and stay on the water longer the 15.75 ounce weight, along with smooth stable strokes is going to make the Trance a must have. 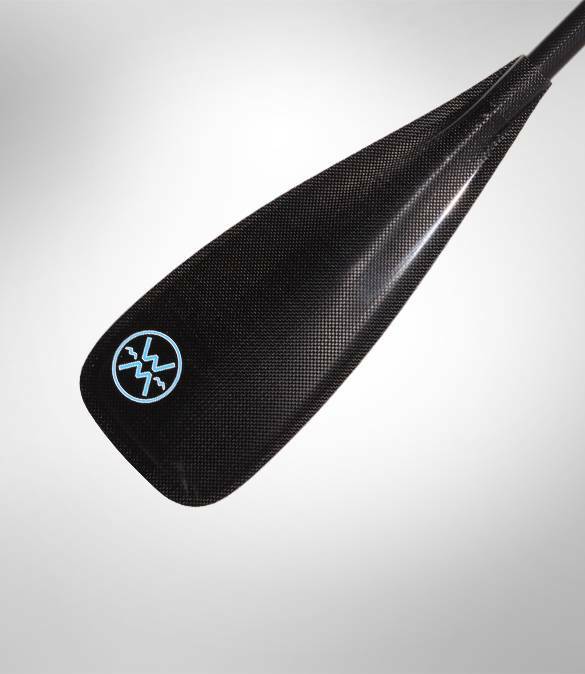 With its amazing feel on and off the water, this is by far the elite paddle of Werner's Versatile line. The longer, rectangular, slender design is easier on the body with a more gentle catch. Higher cadence and less fatigue without sacrificing blade size and power. 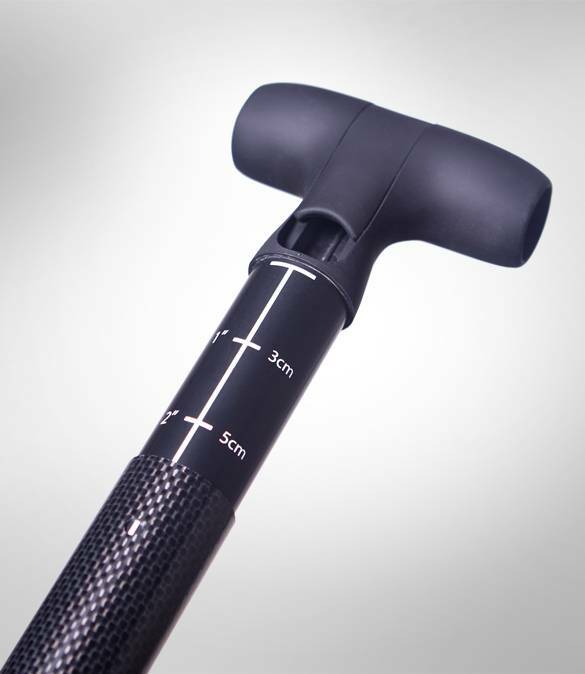 Countless hours of testing developed an optimized flex and strength. With Werner's attention to detail and full carbon construction you feel comfort all day, all year, without sacrificing power or confidence.